Sheet metal is simply metal formed into thin and flat pieces. It is one of the fundamental forms used in metalworking and can be cut and bent into a variety of different shapes. 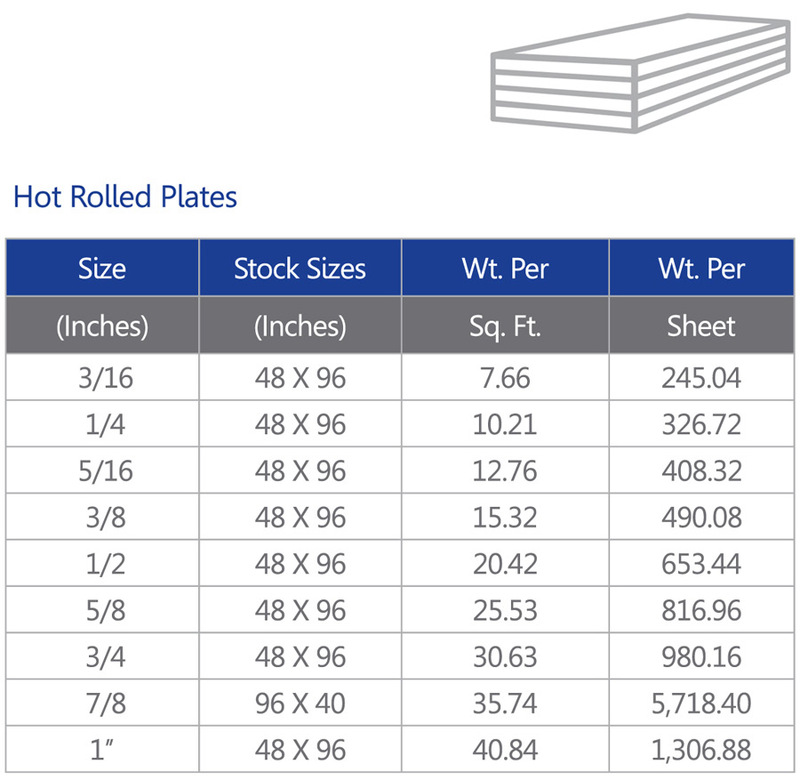 Thicknesses can vary significantly, although extremely thin thicknesses are considered foil or leaf and pieces thicker than 6 mm (0.25 in) are considered plates. Sheet metal thickness is referred to as gauge. Sheet metal gauge ranges from 30 gauge to about 8 gauge. The larger the gauge number, the thinner the metal.